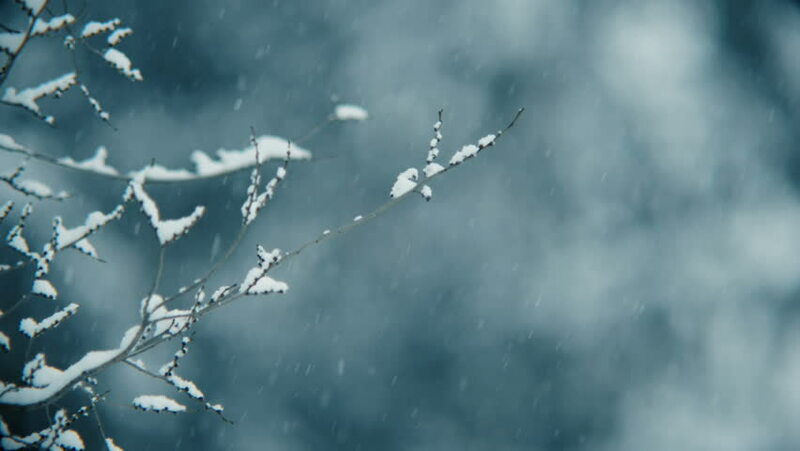 falling snow and tree branches sway in strong winds, blurred background. Winter season, December, Christmas. hd00:12falling snow and tree branches sway in strong winds, blurred background. Winter season, December, Christmas. hd00:07Close up rack focus of frosty plants.